First, let me ASSURE you that this isn't becoming the "TARDIS-BLOG"; virtual fan-home of THE DOCTOR (WHO). It's just that much of my time now is being spent immersed in all-things "Time Lord", and so, while reading of new 12th DOCTOR (or 14th Doctor, depending on how accurate/pedantic/OCD you may be) Peter Capaldi's unveiling of his new Doctor Who costume, I IMMEDIATELY did a double-take when I saw the photo. 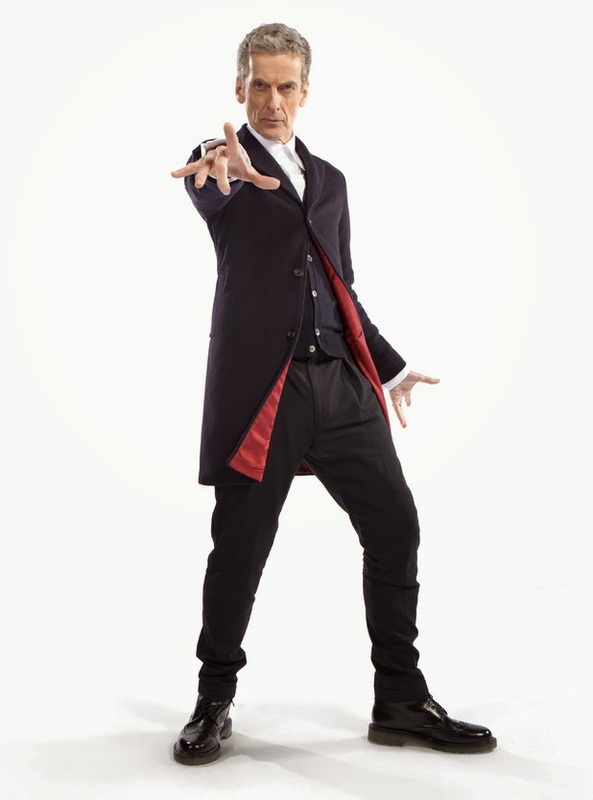 Peter Capaldi's DOCTOR is to wear a dark blue Crombie coat with red lining, dark trousers, a white shirt and Doc Martens boots. 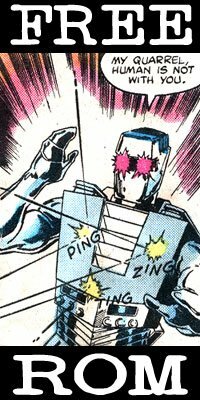 While not EXACTLY a perfect match, it is certainly an amazing close coincidence to a certain STRANGE Doctor's most previous outfit. Both of these Doctors looks are dashing, dynamic, decidedly different. The red-lined coat, the dark coloring, the black boots... interesting coincidence, is it not? Now, just so you don't think me grasping at straws, look at Capaldi's pose. 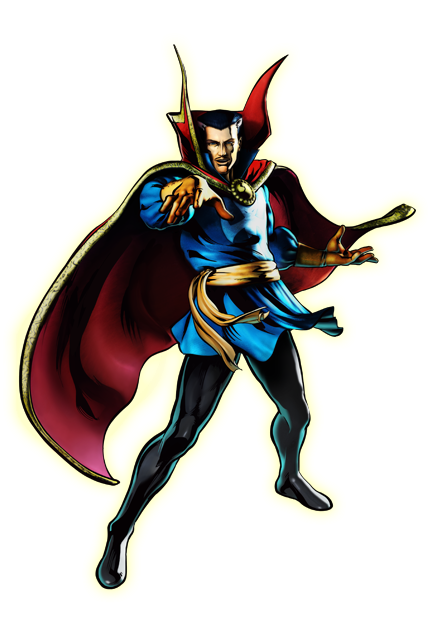 Close enough to the pose of Doctor Strange above? Yes? Well... then how about how SPOT ON it is to the pose below?! This is nearly "the" definitive "Doctor Strange pose", going as far back as his official image for the original "Marvel Universe Handbook" (as drawn by Paul Smith). Now, before any WHOvians get up in my case about how Capaldi's duds are a nod to the original 3 DOCTORS: William Hartnell, Patrick Troughton and Jon Pertwee (and indeed his look IS a tip of the hat to those three incarnations, to be sure), still.... this fashion trend between Strange and "Who" is a bit odd. If not "SEPARATED AT BIRTH", then is it coincidence or an homage (subconsciously or not)? 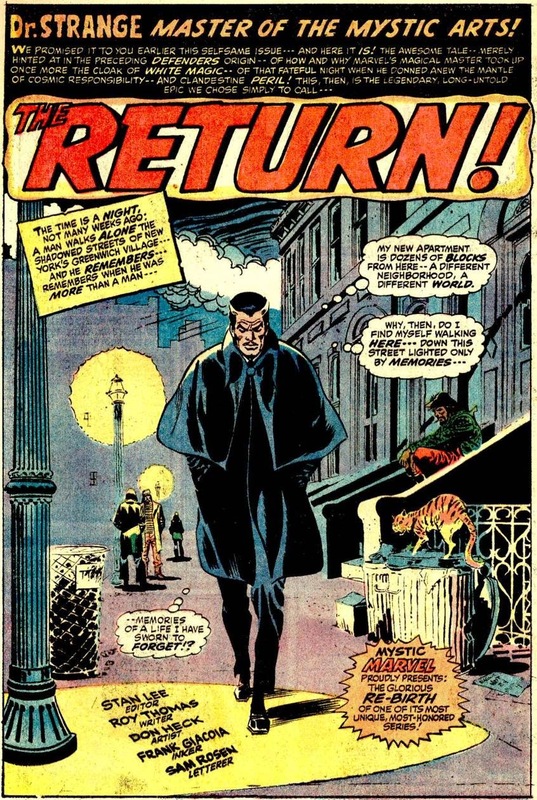 As I’ve noted in the last post of 2013, I’ve been less than enthusiastic about my DOCTOR STRANGE interests/habit/mania/obsession/fix as Marvel has not been treating the character well at all, and instead, while watching-and-waiting to see how Strange is treated in each month's new comics, have been focusing on RE-discovering my love for DOCTOR WHO. More often than not, while I’m totally exhausted from my current job, when I come home and pour myself into bed, the last thing that I have energy for is to type out blog entries (even though I DO have the desire). What I DO have energy to do is watch old episodes of DOCTOR WHO – or – peruse other media appearances of THE DOCTOR. 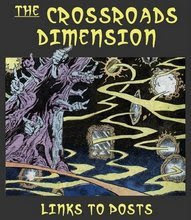 Well, wouldn’t you know that when you cross the 4th Dimension of Time, and the dimensional doorways of Space are ajar, there’s a good chance that OTHER dimensions may be traversed as well. 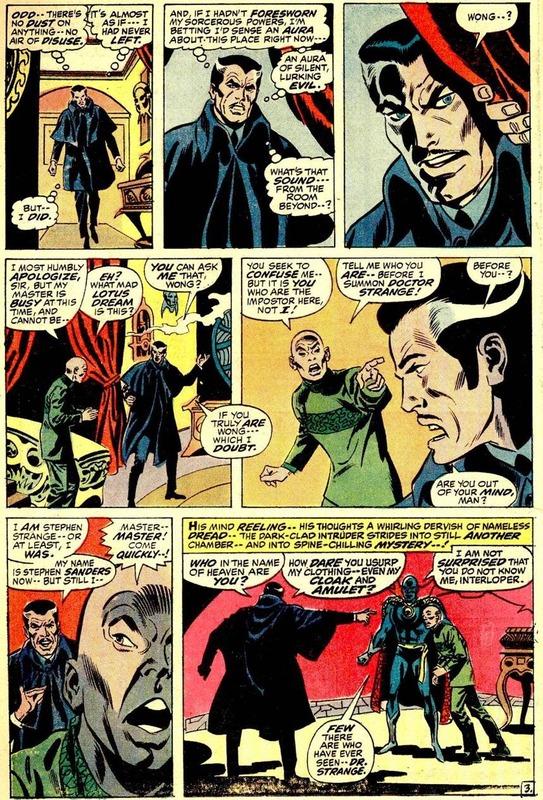 So, when I was reading some of the Doctor Who Comic strips from Doctor Who Magazine (and other sources), I wasn’t the least bit surprised to see that an alternate Dimensional interpretation of a certain STRANGE Doctor making an appearance. Seen taking in some culture at an art museum (where the 9th DOCTOR and ROSE [Christopher Eccleston and Billie Piper] have just materialized in the TARDIS, we see a familiar looking cloak of levitation being worn by some slug-like creature. 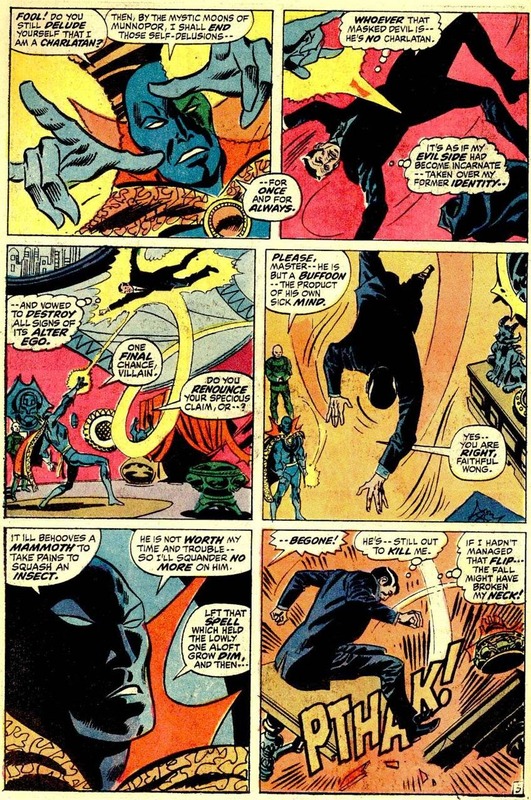 Perhaps, it’s NOT “Doctor Strange”, but perhaps it’s another “Sorcerer Supreme” in possession of the Cloak of Levitation (or, since neither TIME nor SPACE are hindering factors when dealing with either Doctor Who or Doctor Strange, then this might be Agamotto [the FIRST Sorcerer Supreme himself, who also frequently appears as such a caterpillar], or the Sorcerer Supreme of the 37th Century (wherein this story takes place, in an pan-dimensional gallery) resplendent in the cloak. 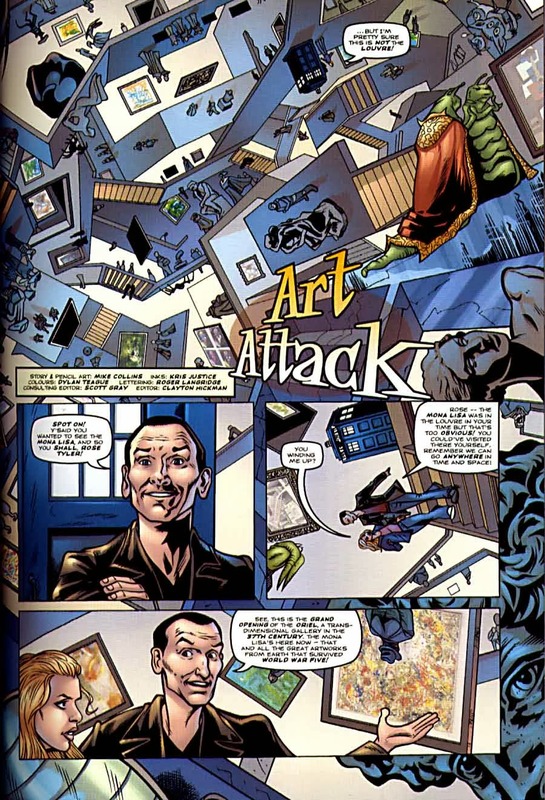 Either way, this page from DOCTOR WHO MAGAZINE # 358, featuring a story; “ART ATTACK” with story and pencils by Mike Collins, shows that perhaps other people aside from myself feel that these two Doctors should have a meeting. So, as STRANGE as it is, WHO’s to say that my two current interests are mutually exclusive of each other? It seems "Time Flies"… (whether you’re having fun or not) and as such, I’ve missed several opportunities to post new blog entries. My apologies. Happy (belated) New Year - 2014, Sanctum Dwellers! In this, the first post of the new year, I once again thought it appropriate to blog about the passage of time. Well... honestly, about calendars. 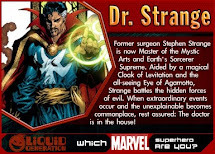 This post also doubles as an updated add-on to an old post from this time in 2009 wherein I showcased all of the various Marvel Calendars - from 1975 - to the "present"... well... at least the ones that featured Doctor Strange or any of my "6-Dimensions" interests. Occasionally, the "addendums" focus on the new calendar for the new year (new, new, new!). 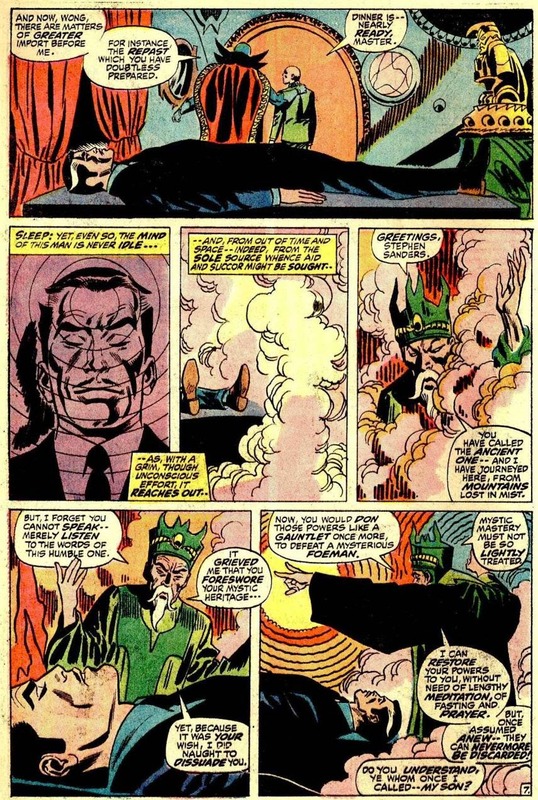 But, of late there have been no new calendars to feature DOCTOR STRANGE. 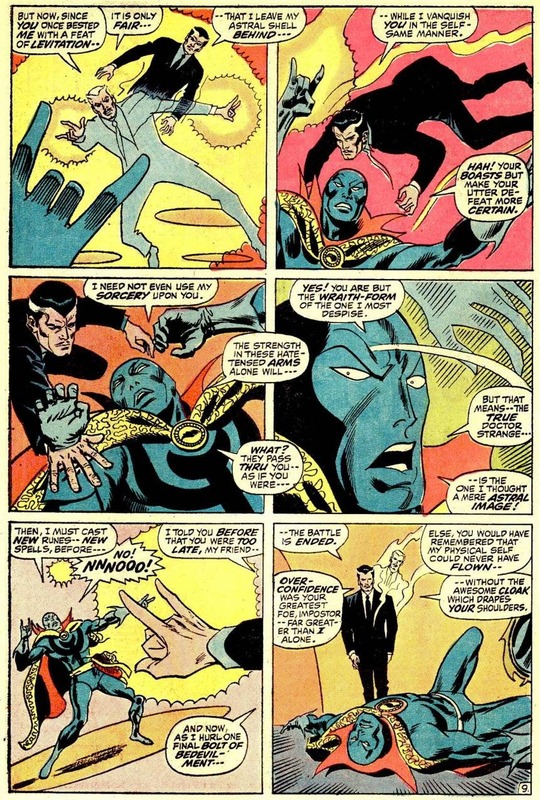 This is made especially “strange” by the fact that, as one of the “Illuminati”, the super-secret cabal featured in Jonathan Hickman’s NEW AVENGERS title, and that editor Tom Brevoort continually touts NEW AVENGERS as “the most important title that Marvel is publishing…” you’d think that group (or any member(s) of that assembly) would be featured on at least one of the 12 months of the calendars over the past two years. But, no. And so, today’s entry is to showcase some old calendars that I acquired since my last such entry; one from 2005 and the other from 2007. 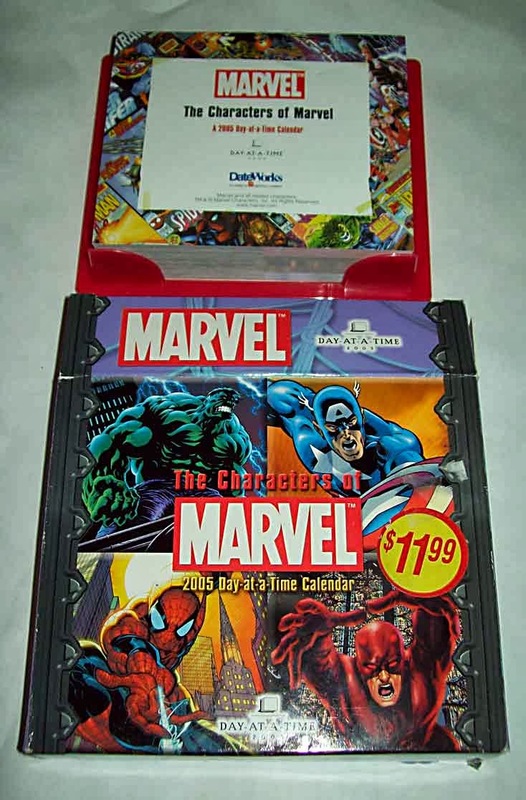 Both of which are of the “Page a Day” desktop variety (of a type which I have exhibited here in time’s past - the 1995 desktop calendar - found with the "Modern" Marvel calendars [see link above]). 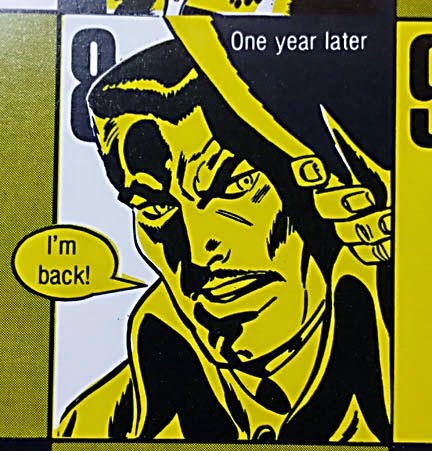 With this sort of calendar, each day has its own tear-off page, and on that page is featured some artwork or tidbit of info about a character or comic issue. The 2005 “Characters of Marvel” Calendar, a “Day At A Time” edition, has DR STRANGE right on the cover page! 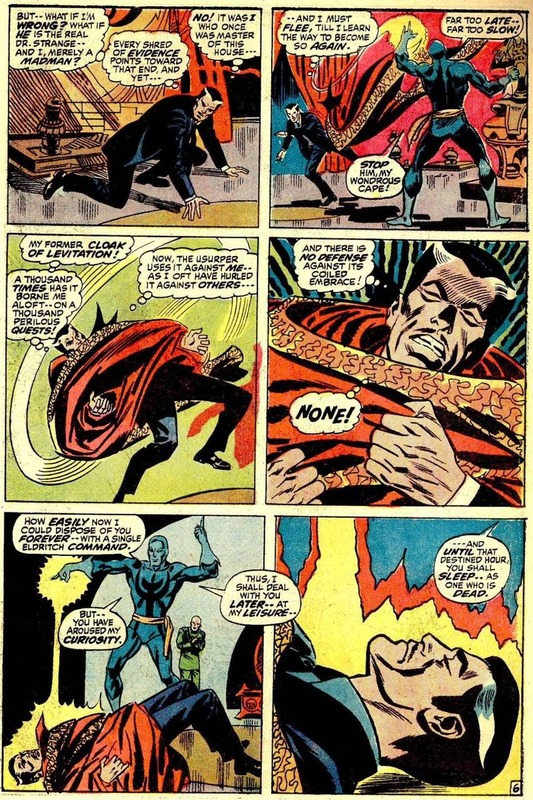 (With a portion of the cover to “Sorcerer Supreme # 51 showing.) A good start! 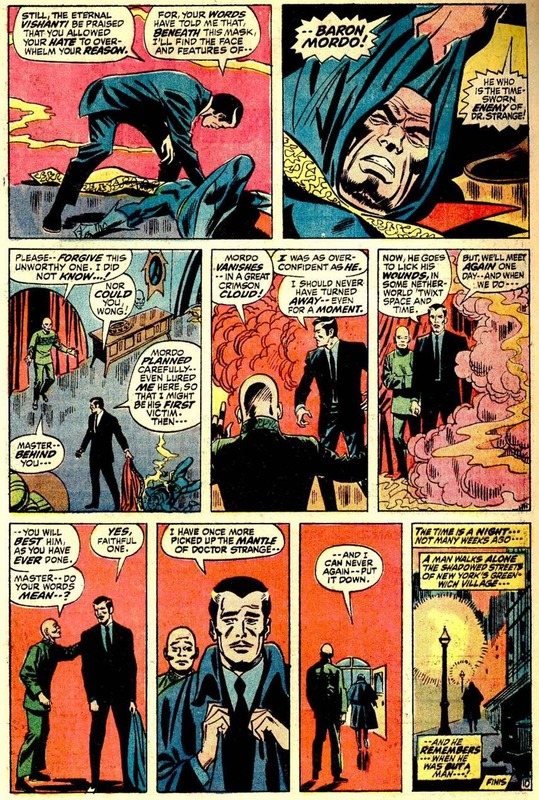 The format of this edition was to have sequential pages/days devoted to a character, before moving on to the next. 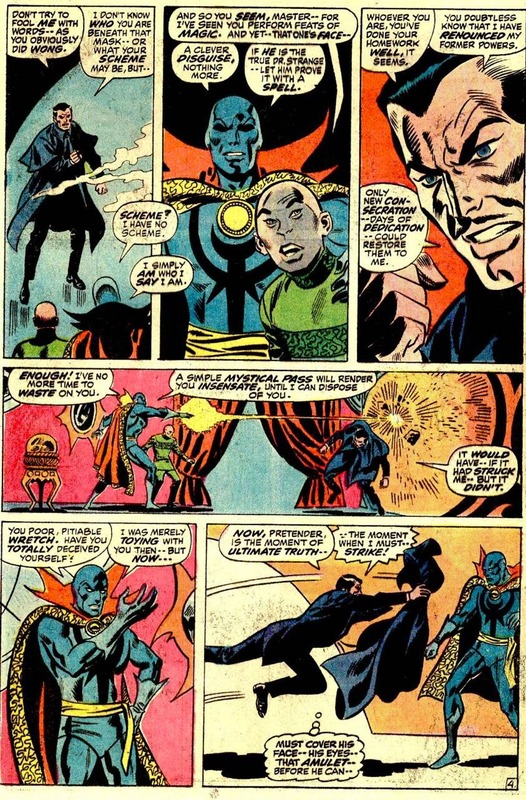 This has several pages dedicated to the Master Mystic! 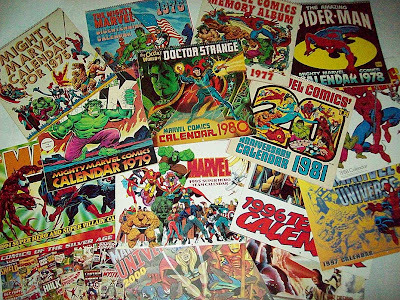 It also had pages on several of my 6-Dimensions characters; Scarlet Witch, Ghost Rider, Nick Fury, etc… as well as a plethora of other characters, so… a good calendar! 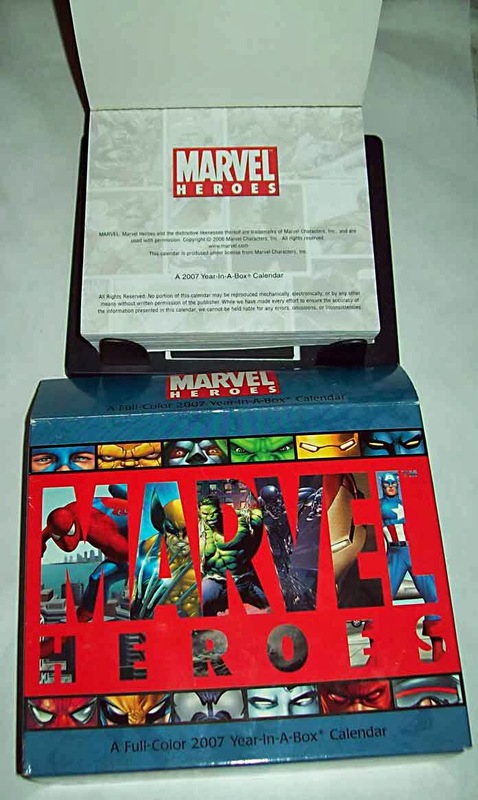 The 2007 edition, is a “Marvel Heroes” “Year In A Box” calendar, and was not as kind to Dr. Strange. 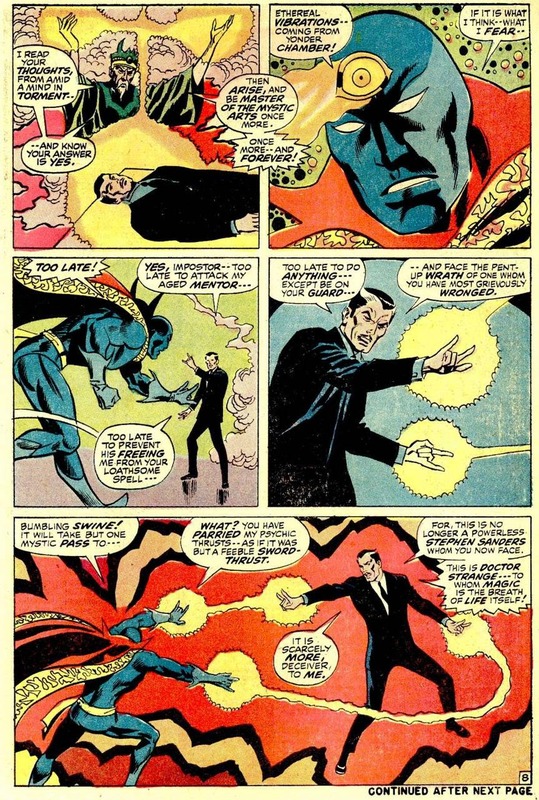 It has Doctor Strange featured on ZERO pages! WTF? 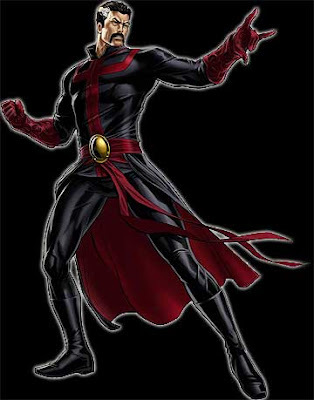 Well… he’s not featured solo on any pages, but is seen as a small figure in a few group shots, and is mentioned in some write-ups (for "House of M" and such). Still, Scarlet Witch is featured on a few pages (solo and as a group member) so… that’s ok. 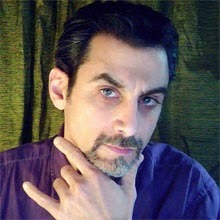 Otherwise, it’s fairly light on my 6-Dimensions characters. 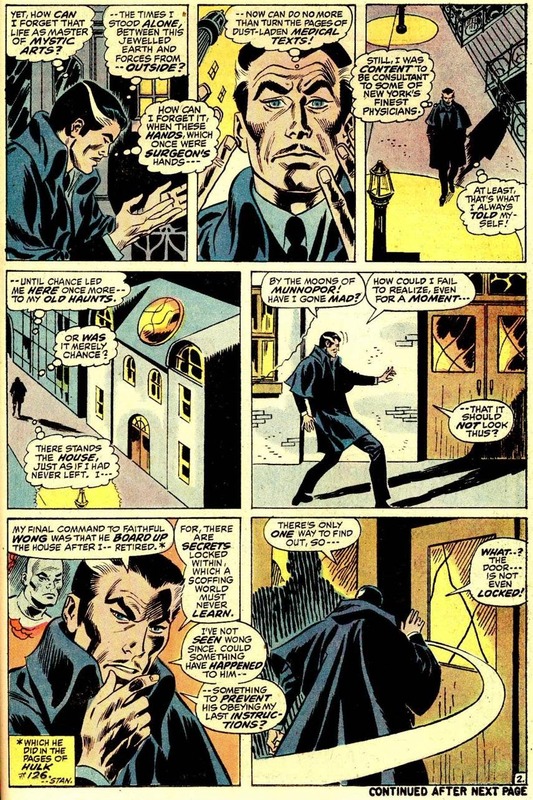 Except… it DOES have MAN-THING as shown on the cover to “Marvel Comics Presents” # 5, so… alright! Also of note, is that this year (2014 for any future visitors from the year 2525 [if man is still alive]) features the same day-of-the-week-per-month pagination as previous years wherein a past Marvel Calendar can be reused to perfection! 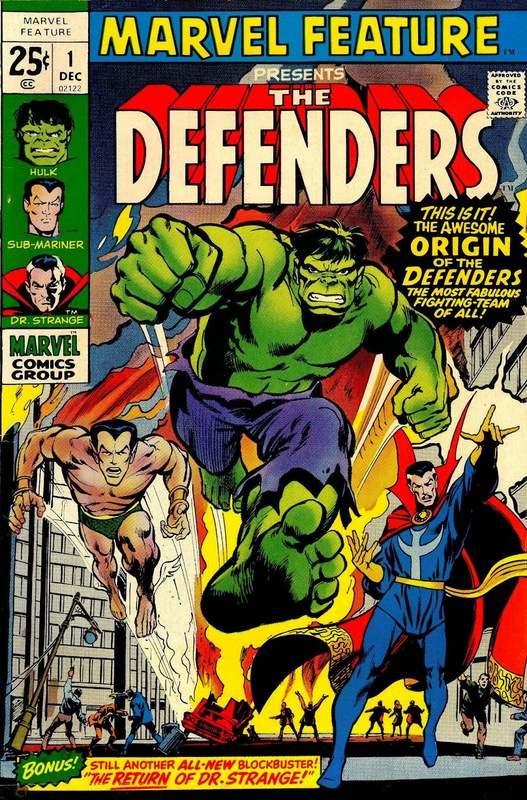 Such previous years are 2003, 1997, 1986, 1975, 1969, etc… , and I’ve already featured those calendars (well, the ones that actually HAD Marvel calendars) in previous entries of the MARVEL CALENDAR series [see links above]. 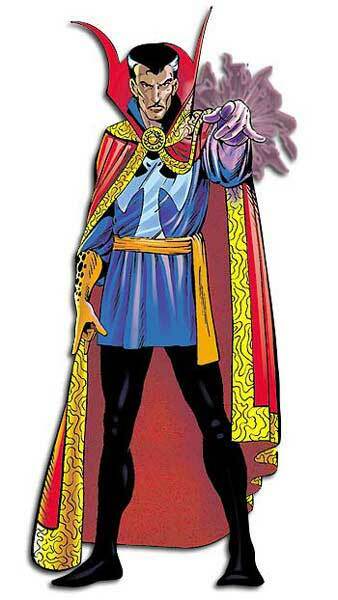 So, no Doctor Strange in ANY 2014 calendar? No problem. Let me slap my 1975, calendar on my wall.